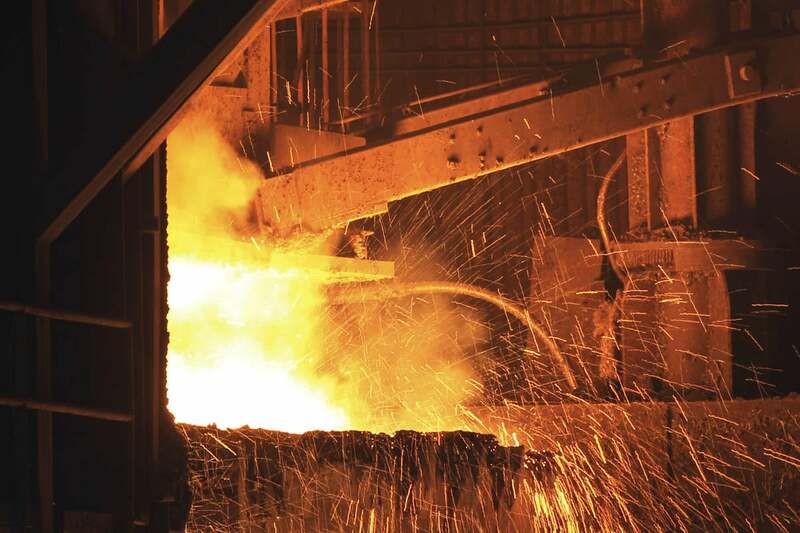 Productivity increases and reduced maintenance costs have been the direct benefits of a new IoT project between General Electric and a Brazilian steel manufacturer. A new project between General Electric and Gerdau, a large steel manufacturer in Brazil, had a simple objective: Improve productivity by reducing equipment failure and related problems. Early indications suggest that goal was achieved with flying colors. The initial proof of concept project involved monitoring 50 of the company’s assets in October 2015 to identify potential issues with assets before they became serious failures. As a result, the project paid for itself in about none months by preventing unplanned downtime. The pilot project cost $1.5 million and is forecast to generate annual savings of $4.5 million per year. Following the pilot project, the monitoring effort has expanded to cover 600 assets. Gerdau can expect to increase its efficiency in the future if the pilot project is any guide.